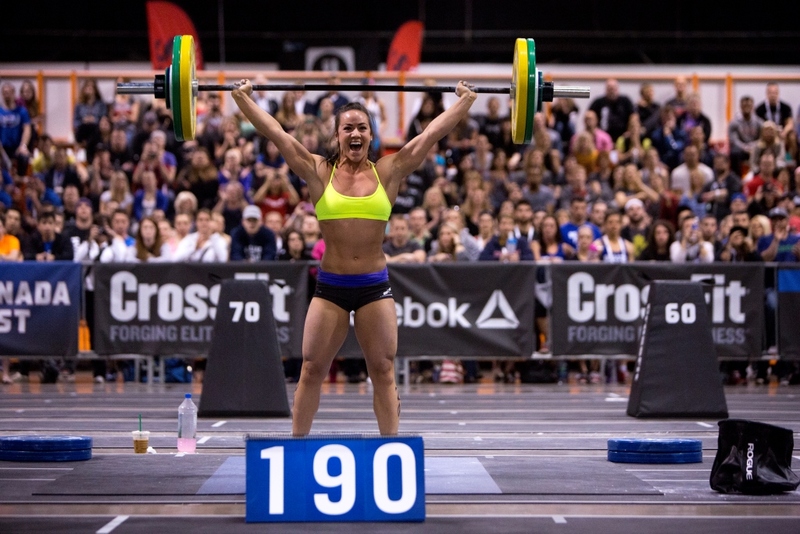 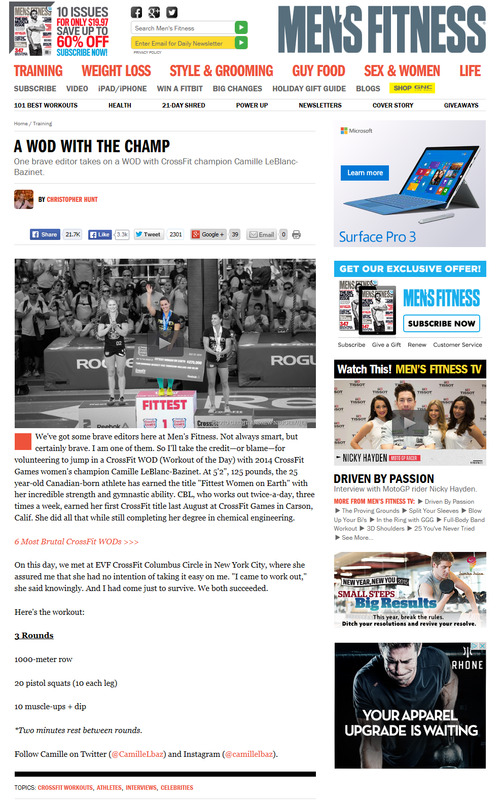 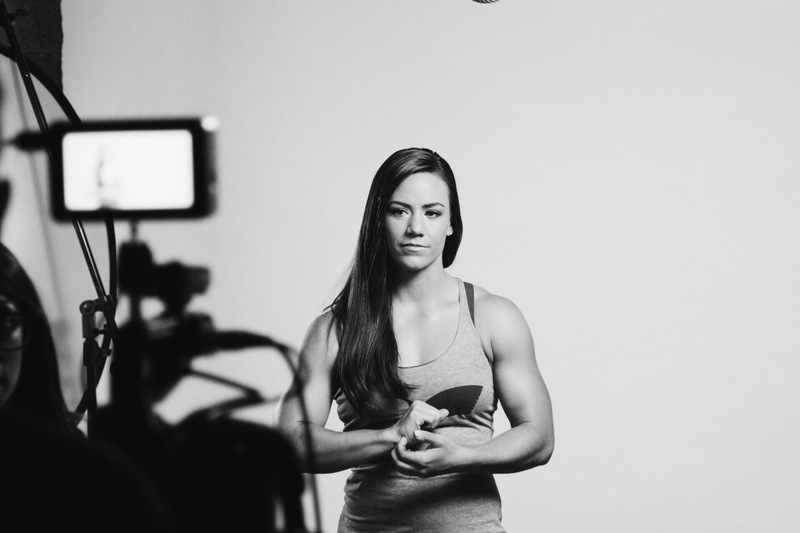 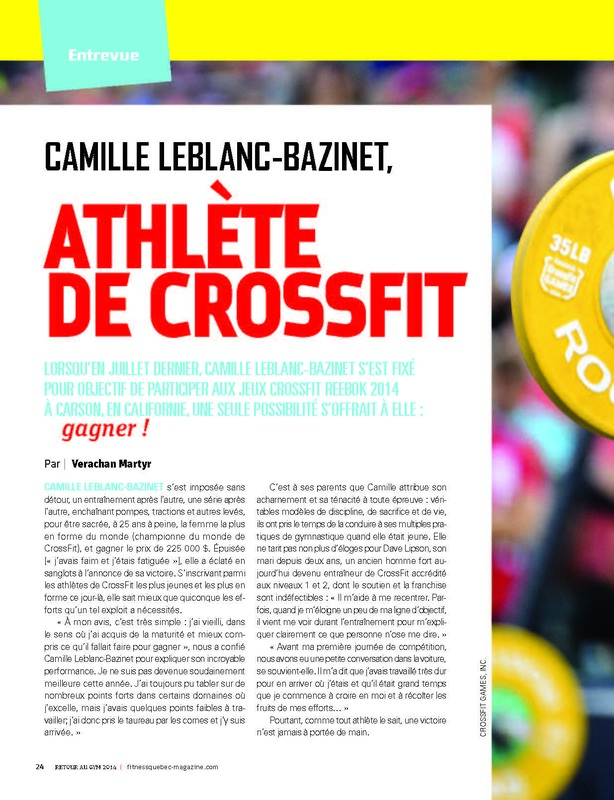 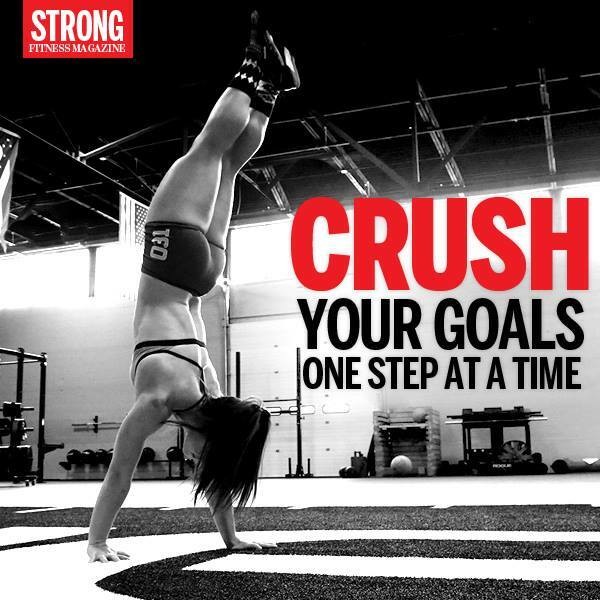 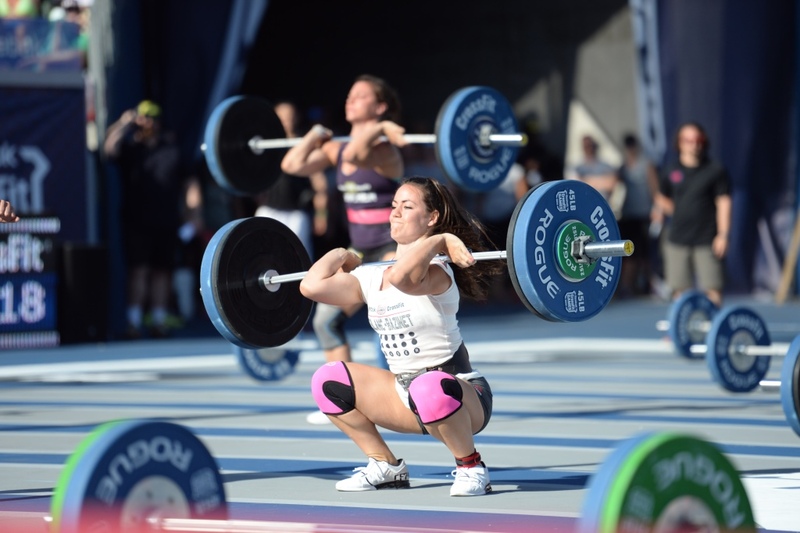 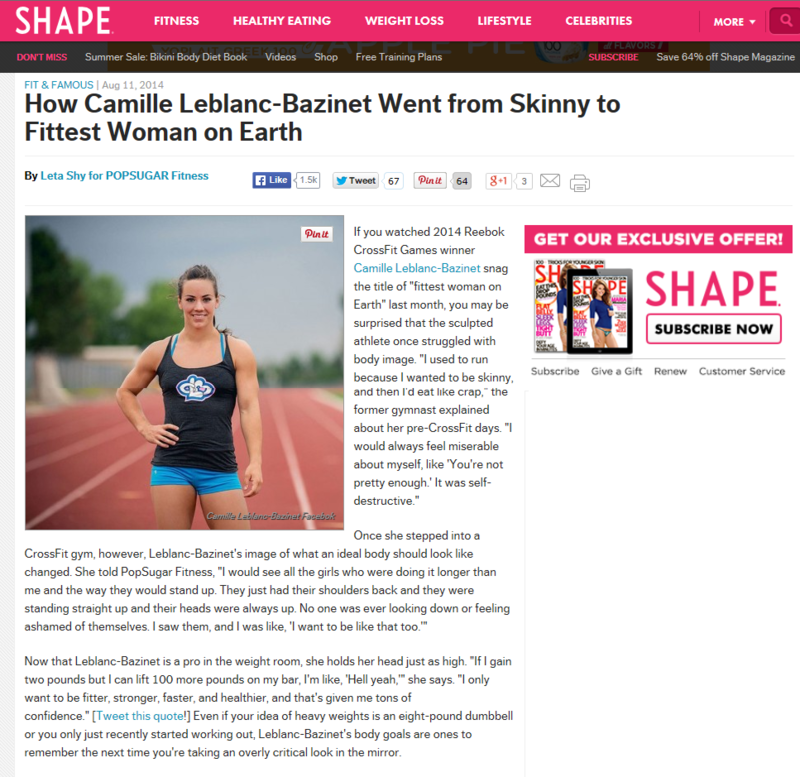 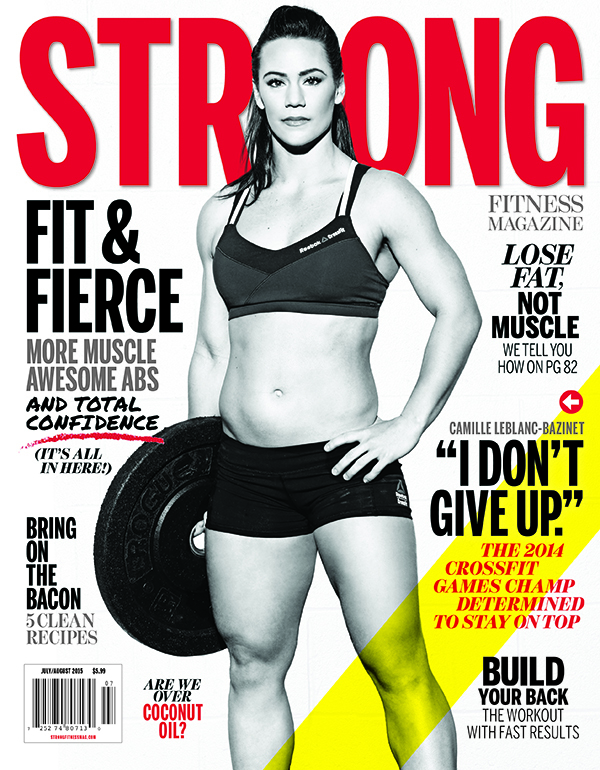 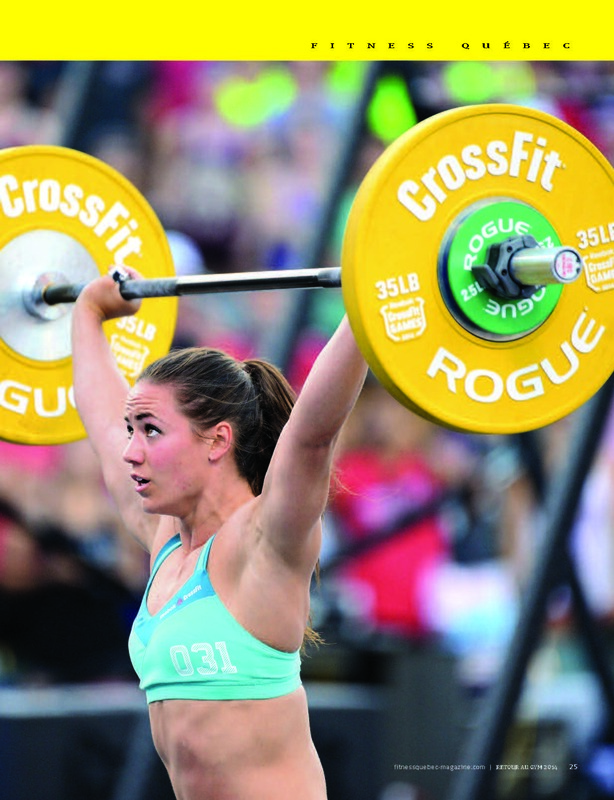 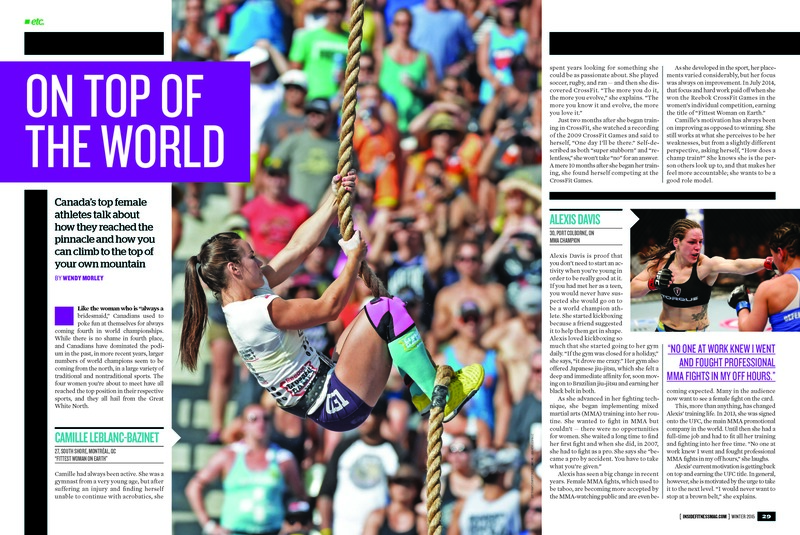 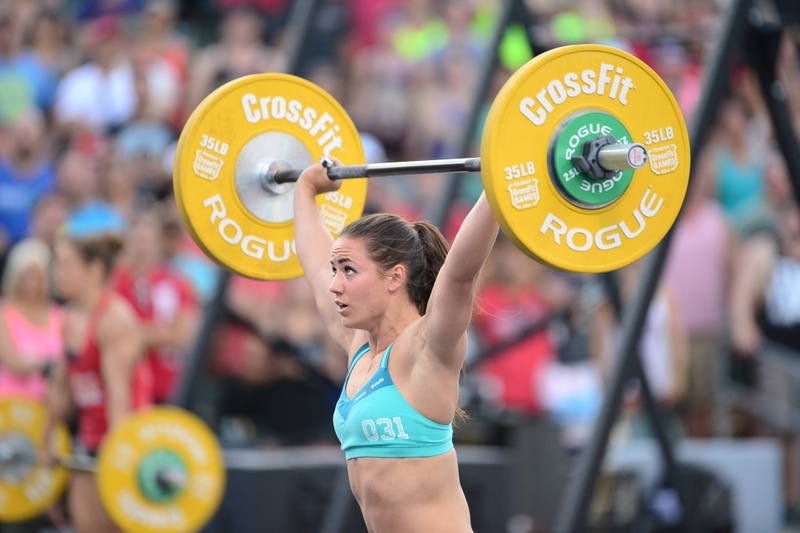 Camille Leblanc-Bazinet was the “Fittest Woman on Earth” and the winner of the 2014 Reebok CrossFit Games. 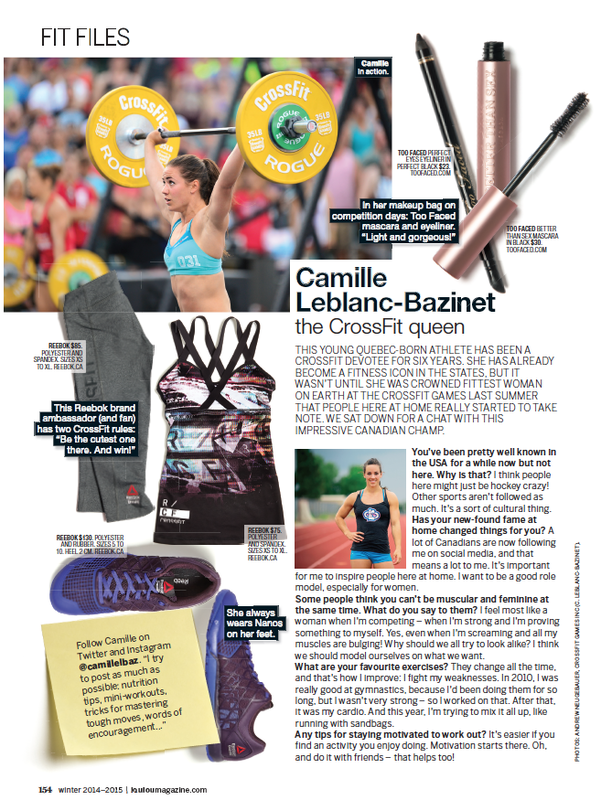 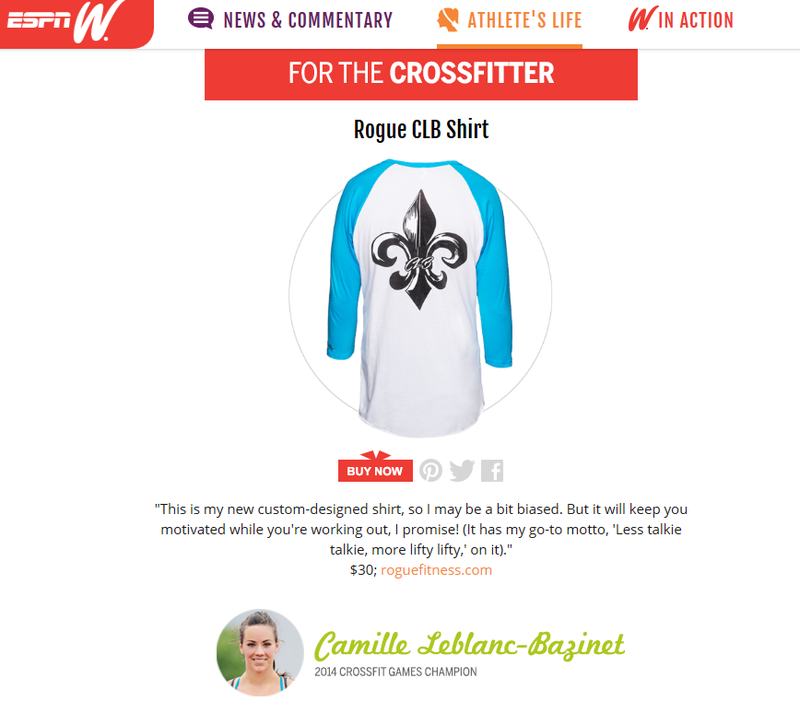 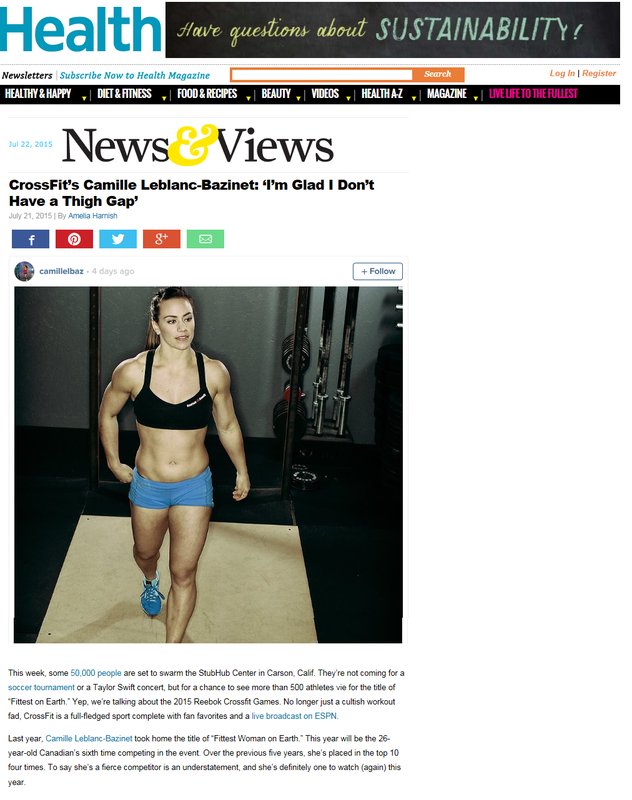 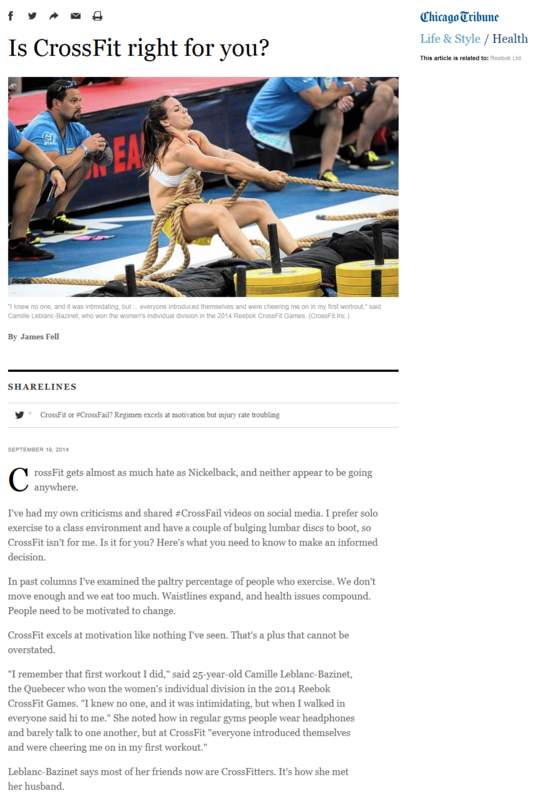 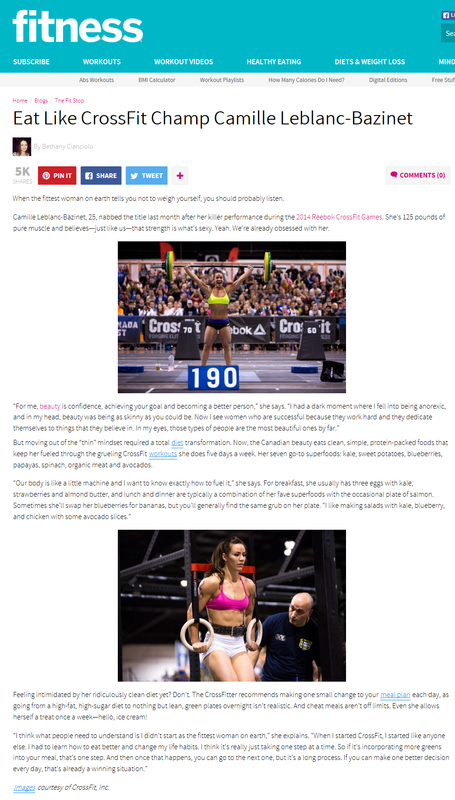 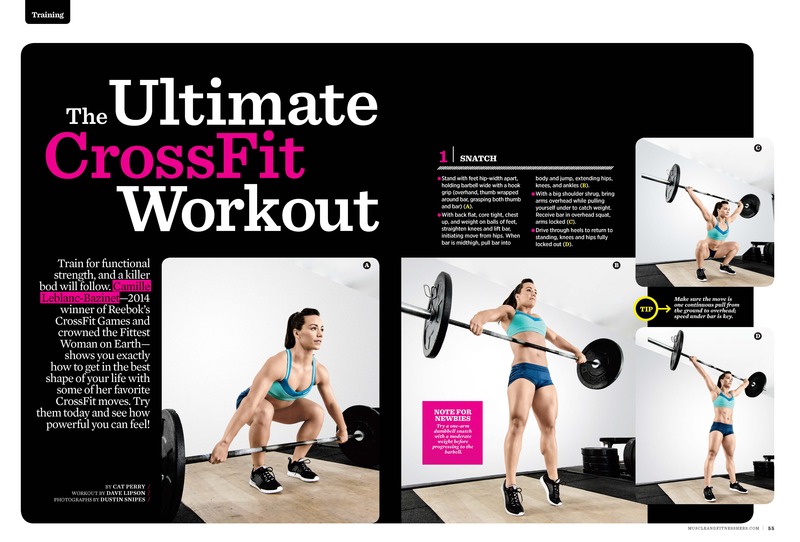 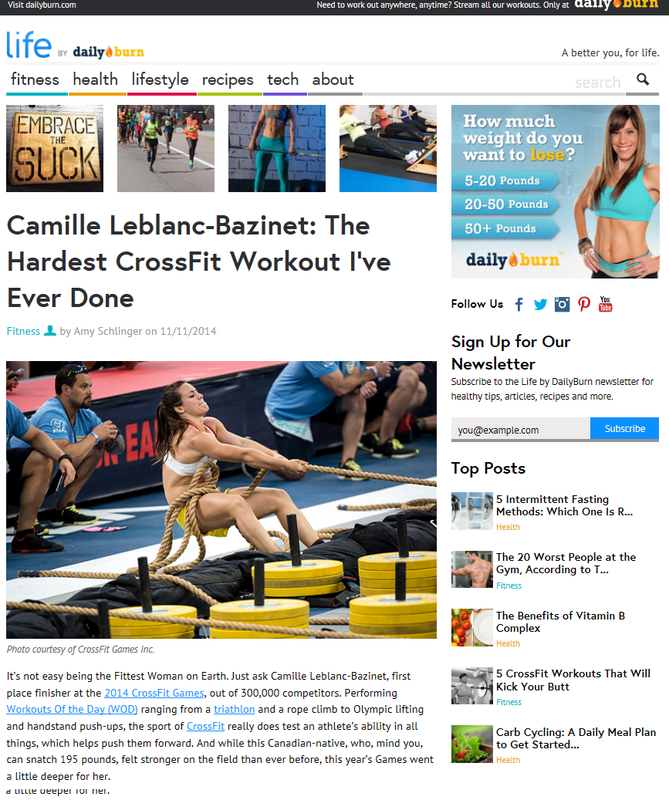 Among the hundreds of thousands of CrossFit participants, Camille has been one of the leading international competitors for eight years and the highest placing Canadian athlete, male or female, at the Games. 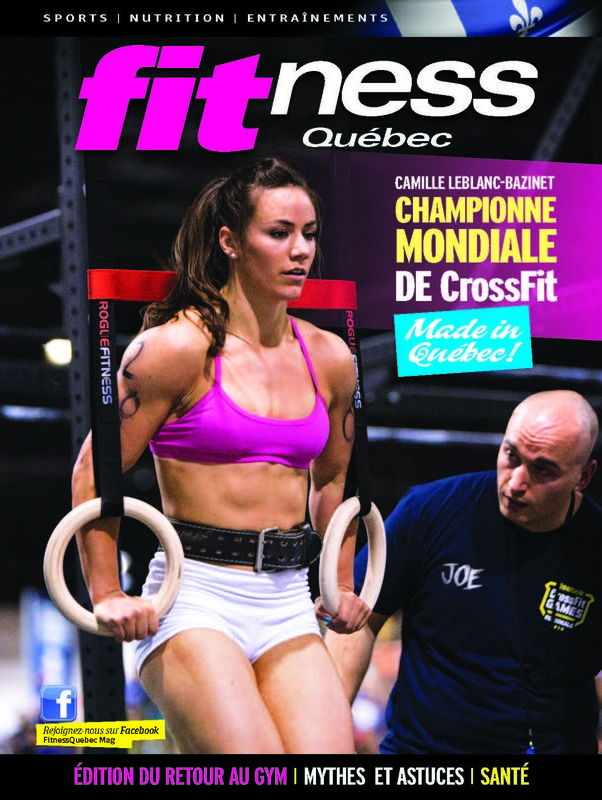 Along with her CrossFit accomplishments, Camille is a member of the Canadian National Team in Olympic Weightlifting (she is the best 58 Kilo lifter in the country) while remaining a full-time student in Chemical Engineering at the University of Sherbrooke.